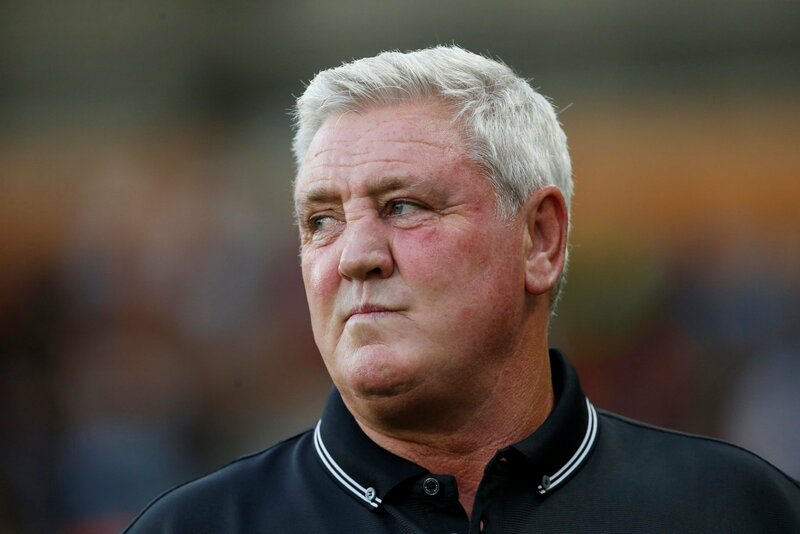 Sheffield Wednesday manager Steve Bruce has praised Leeds United for the progress they have made under Marcelo Bielsa this season and has backed them to win promotion to the Premier League. Jack Harrison scored the winner as Leeds beat the Owls 1-0 at Elland Road on Saturday afternoon, a victory that saw the Whites move back above promotion rivals Sheffield United into second in the Championship table. Leeds are now three points ahead of the Blades, who conceded a 95th-minute equaliser at home to Millwall, in the race for automatic promotion, with just four matches to play. Bruce, who took charge of his 900th game in management at the weekend, was quick to praise the Whites for what they have been able to achieve under Bielsa this season and has backed them to win promotion. “Leeds are chalk and cheese to what they were last season. The transformation in the last 12 months is there for all to see,” said Bruce, as quoted by the Yorkshire Post. “For a team that finished mid-table, the turnaround is quite remarkable. Fair play to Leeds. “There is (Patrick) Bamford who has come in. But, basically, this is the same personnel. I take my hat off to him (Bielsa). A breath of fresh air, that is what he has been. Leeds now face an Easter weekend double-header, with Wigan Athletic visiting Elland Road on Friday before the team travel to Brentford on Monday. Meanwhile, Wednesday remain tenth in the Championship table, six points outside the play-off places and still have an outside chance of finishing in the top six. Bruce is right. Leeds have been brilliant this season and Bielsa deserves tremendous credit for what he has been able to achieve since taking charge at Elland Road. When the Whites are at their brilliant best, there is not a team in the division who can cope with them. If they finish the season with promotion, it will be hard for anyone to argue that they do not deserve it.